Maybe, with matt/Clover gone it will be really close. Over the summer, we wrapped up Papa’s Next Chefs 2016. 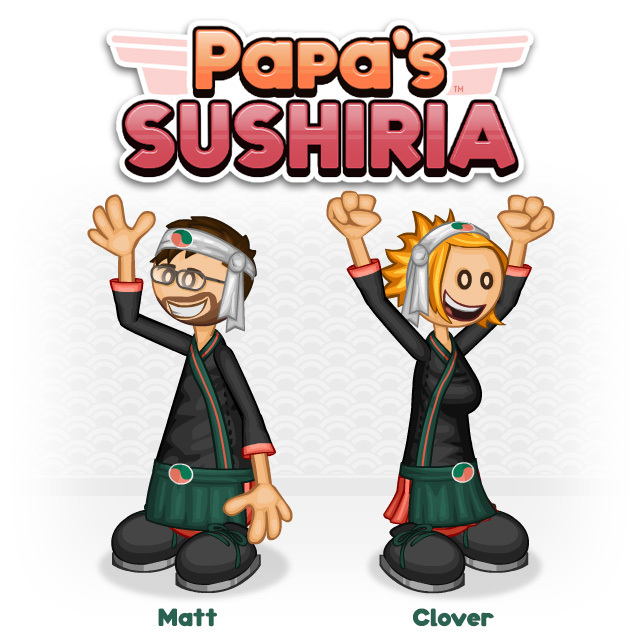 You, the fans, choose Matt and Clover to be the chefs in Papa’s next restaurant. Looks great. I love the uniforms!